New York, November 12, 2012 – Richard Meier & Partners unveils the first completed project in Turkey’s Bodrum Peninsula. The house is part of a Master Plan composed of twenty-one houses designed by world renowned Architect Richard Meier. Composed of twenty-one houses located just outside the village of Yalikavak on Turkey’s Bodrum Peninsula, the residential project occupies a dramatically steep hillside site featuring views to Yalikavak Bay. The site’s dramatic topography makes each 1-acre parcel unique and will provide privacy from neighboring parcels. Five prototype houses will be offered, with each house approximately 330 square meters plus an additional 40-square-meter guest house. While the plan of each prototype remains fixed regardless of its location on the site, the organization of the podiums varies depending on the siting of the individual parcels. 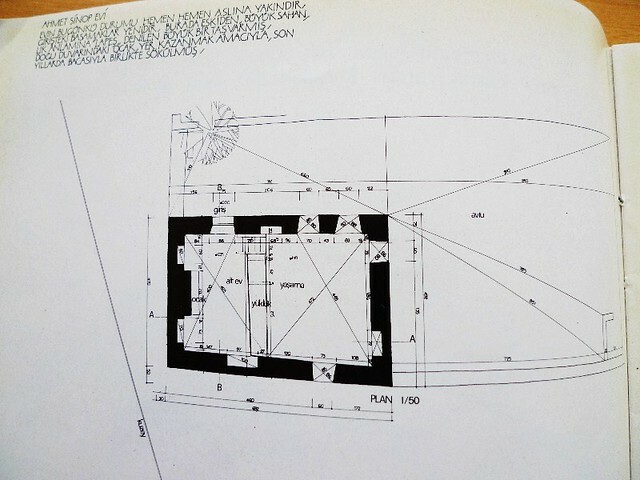 All houses will be sited to maximize views and to establish an entry sequence that further exploits the views regardless of the siting of the individual parcels. A clear promenade sequence will characterize each prototype, with an entry drive leading to an exterior entry stair then into the house’s foyer and on to a double-height living room. In each residence the fireplace chimney will be the central organizing element. Each house will contain a living room, dining room, kitchen, and powder room on the ground floor; three bedrooms on the upper floor; and media room, laundry room, and staff bedrooms on the basement level. “The Bodrum Residence is our first completed building in Turkey and a milestone of the Bodrum Houses development. We have designed all the houses to read as a single object on the landscape, giving them a cubic appearance and connection to the site. The exterior spaces have been “carved out” of the structures’ volumes while remaining under an overarching roof, giving each house a subtractive sculptural quality. 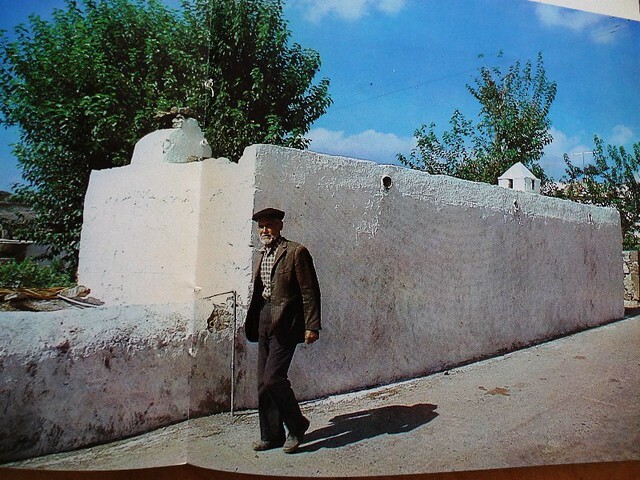 Photos are from Cengiz Basak's book on Bodrum. 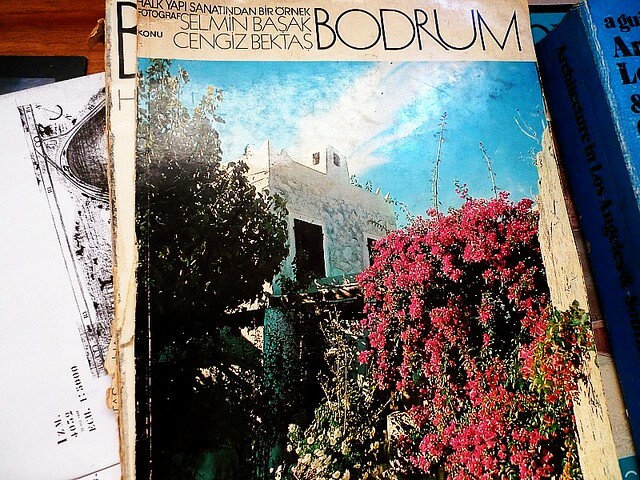 corr; "Cengiz Bektas and Selmin Basak's book on Bodrum"
The book ominously foretells the future assault on the region.. This is more like Malibu. Orhan, I knew that book would supply images. 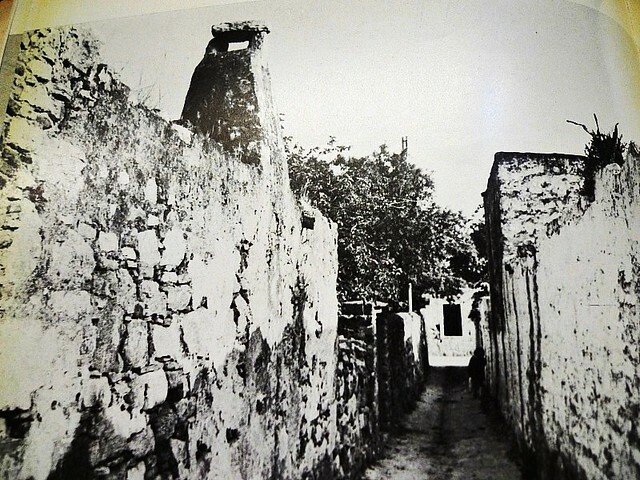 As for Malibu Meier I can just imagine his contextual regard to varied architectural forms in and about Bodrum. For him it would be an elegant variation that begin and end with his chosen cubist palette of Meier white.